European Commission (2018), “Joint U.S.-EU Statement following President Juncker's visit to the White House ”, 25 July. 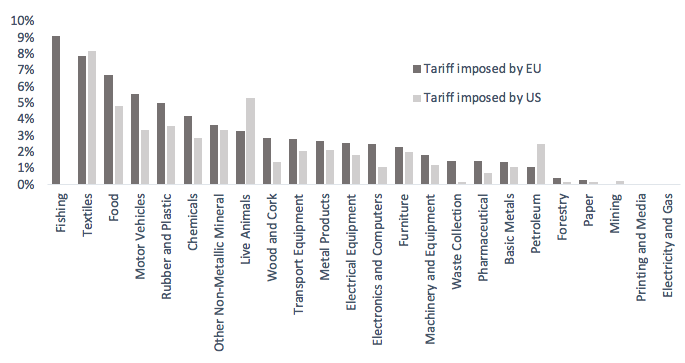 Vandenbussche, H, W Connell and W Simons (2018), “The cost of non-TTIP. 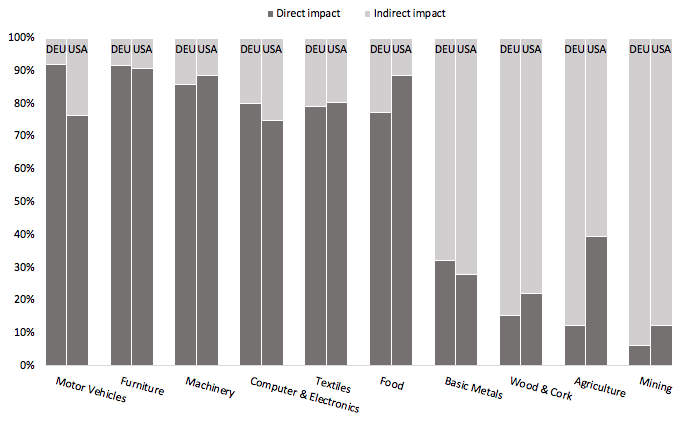 A Global Value Chain Analysis ”, CEPR Discussion Paper 12705.